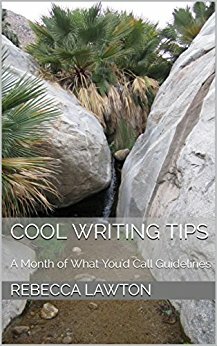 Equal parts writer's workshop and spiritual journey, this open-hearted guide will show you how to attain and sustain the creative life you desire. Based on a time-tested principle and using methods pioneered by the authors, Write Free provides a wealth of inspiration, advice, and activities. 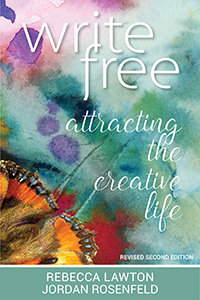 Exploring how we attract the conditions and events in our lives, Write Free is an invaluable aid for writers, creative souls, and others who want to envision and achieve the inspired life of their dreams.